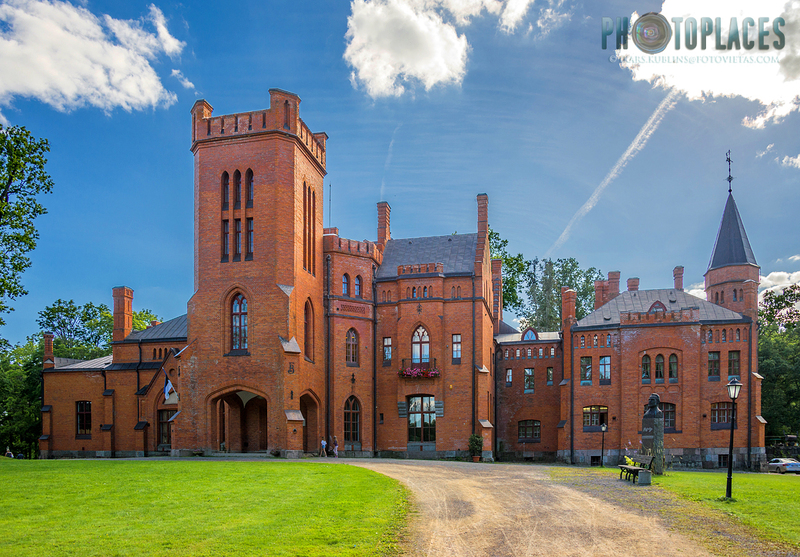 Sangaste manor house (often misleadingly named as "castle") is one of the most impressive Neo-Gothic style buildings in Baltic states. 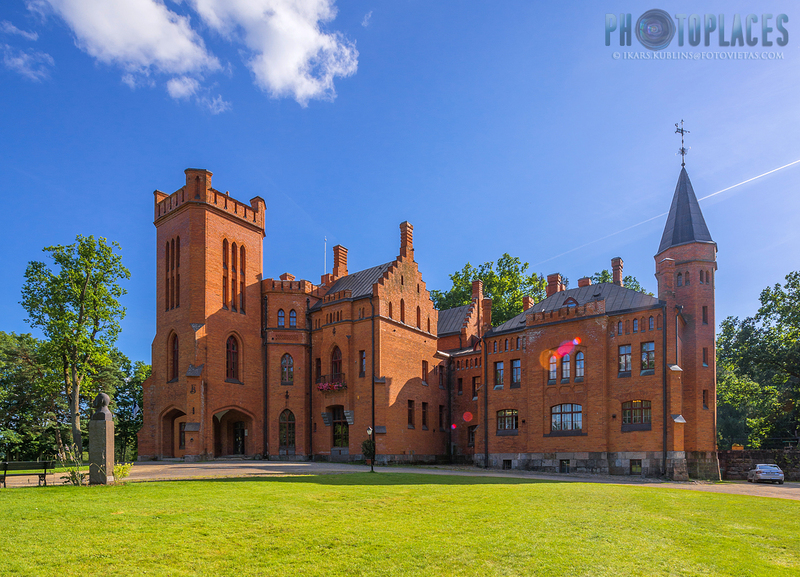 It's located in Southern part of Estonia and was built in 1883, designed by architect Otto Pius Hippius. 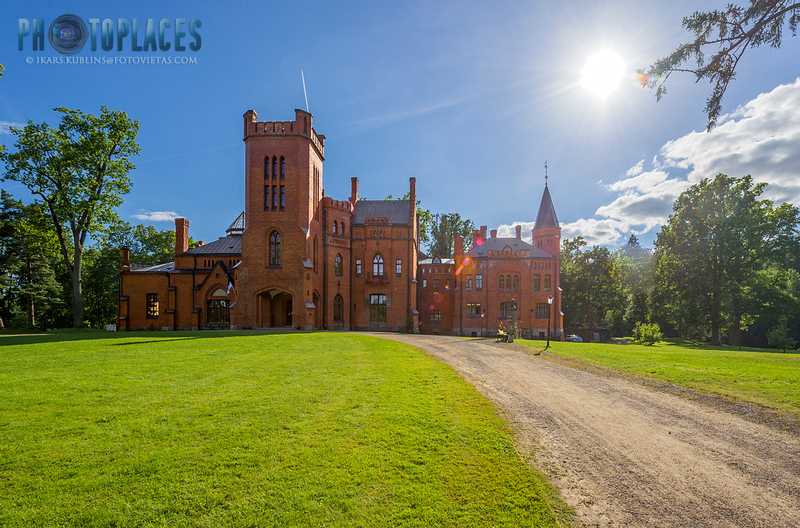 Sangaste manor has all the traces of great architecture. It's complex, unusual, intelligently cites historical influences (Windsor castle, Tudor style) but at the same time it's original and modern (for the time of construction). This marvel of a building is worth to examine slowly - it changes it's appearance, offering new and interesting perspectives after almost every step you take around it. Ambition of a humiliated lover? 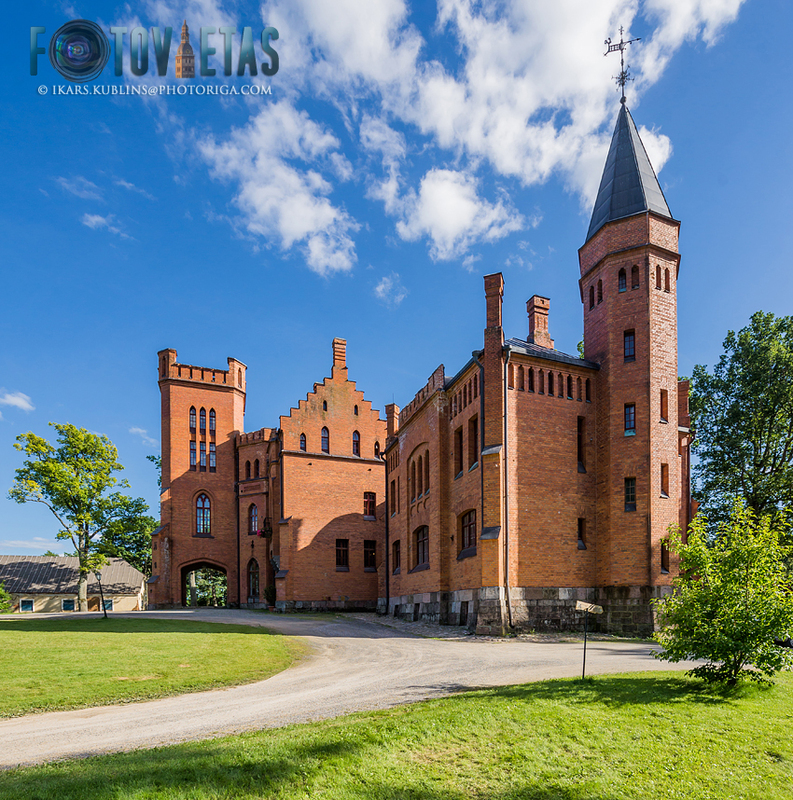 The majestic building belonged to a legendary landlord, one of best educated Baltic Germans at the time, Friedrich Georg Magnus von Berg. 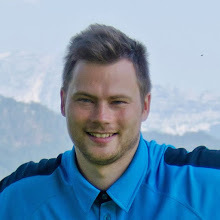 The legend tells that his Anglophilia started after an unsuccesful attempt to propose some English lady whose father refused and labeled him as "Russian savage". Thus the personal "palace" in England style became as some kind of "retaliation" or a proof of how wrong the Englishman was. 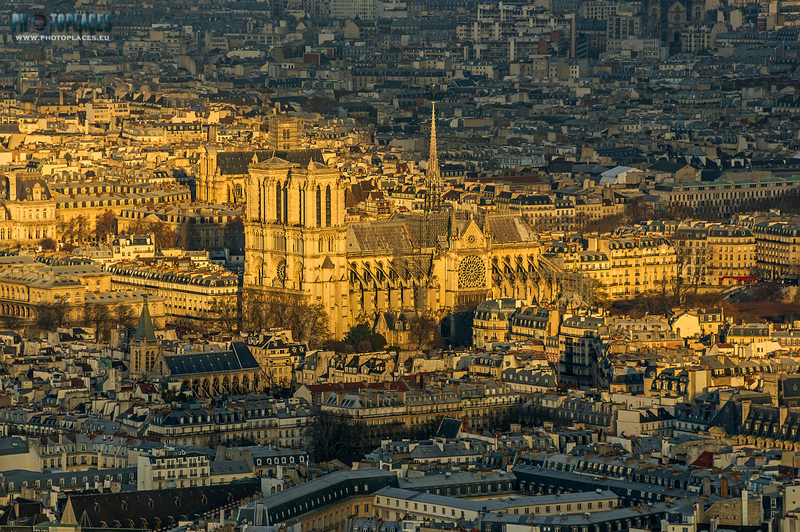 Who knows how much of the truth is in this story, but the fact is that Neo-Gothic and especially Tudor style architecture was quite popular in the region at the 2nd half of 19th Century. 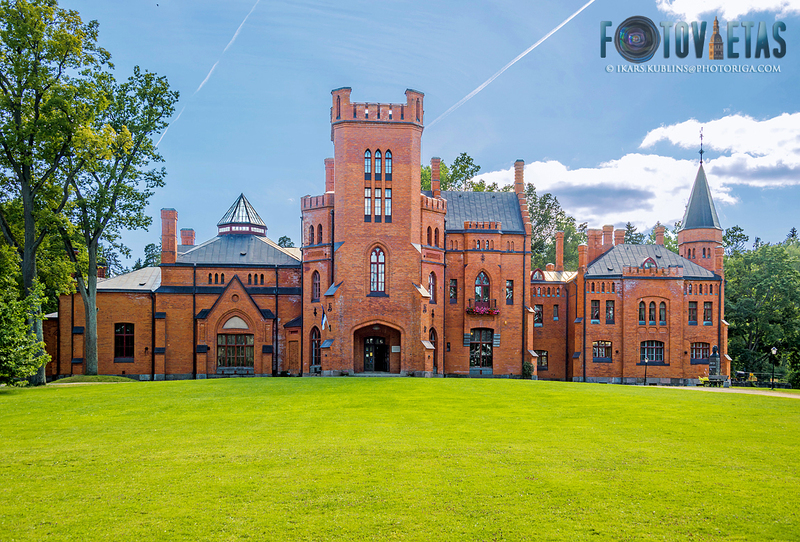 For example, also Alūksne, Zvārtavas and other manor houses (in nearby Latvia) were built in this style. Another fact is that Friedrich von Berg indeed proved himself being as far from "savage" as possible. He intended a new rye brand which turned out to be very succesful, popular and widely cultivated. The milk produced in Sangaste was so good that it was sold in the market of St Petersburg. 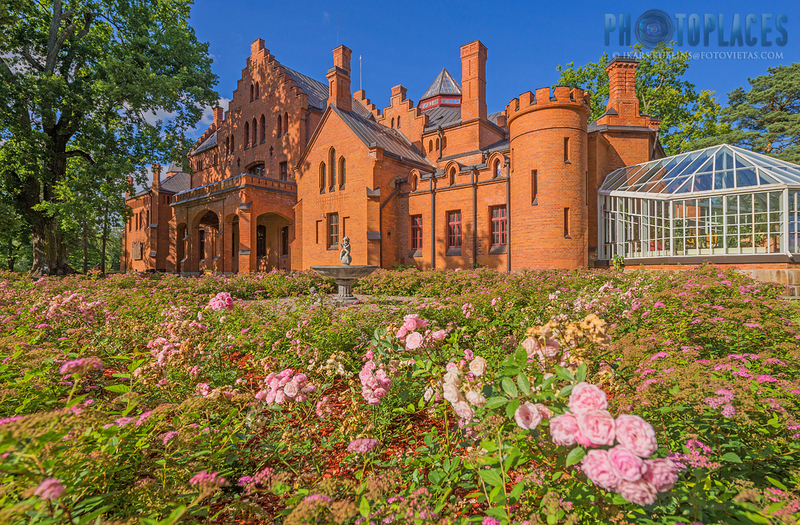 Sangaste manor itself was very modern building of it's time - it got central heating, a telephone line already in 1896 (that's just 20 years after the first telephone conversation in history), electric light in 1907. 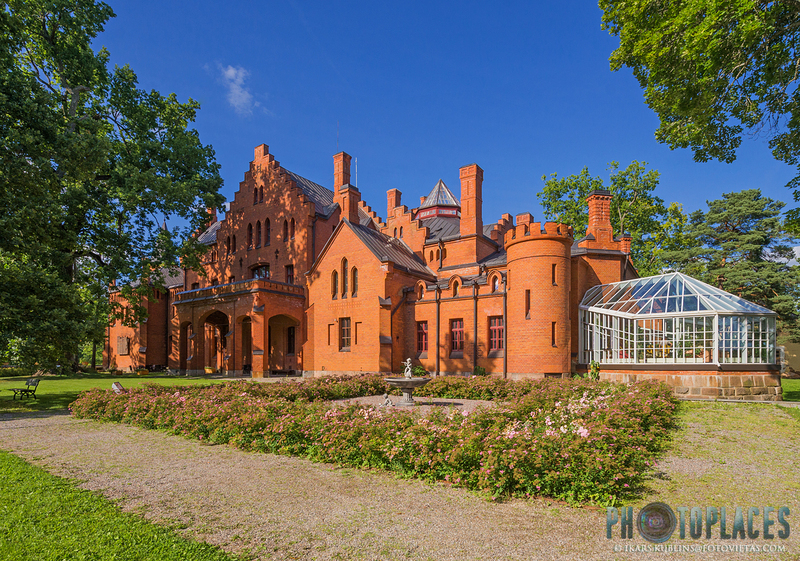 After Estonia gained it's independence and started to expropriate the lands and manor houses of Baltic Germans, von Berg retained rights to live in his manor until his death in 1938 (at the age of 93) - as a recognition of his merits in agriculture. million red bricks - that's a bit more than the current population of Estonia. 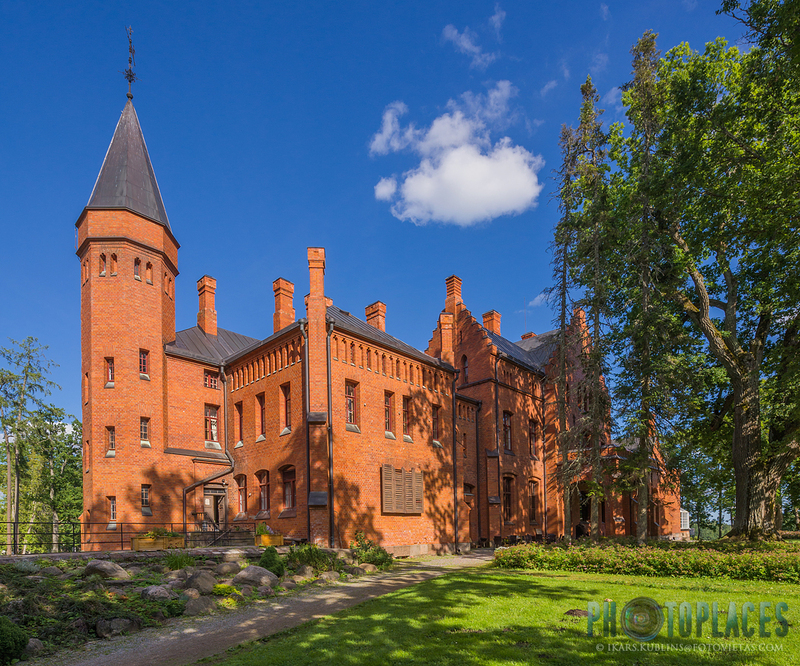 Another interesting fact is that the manor house originally had 99 rooms (nowadays there are more because of later reconstructions) - and it was the maximum number of rooms which was allowed to build back then in Russian empire, only Tsar could have a residence of more than 100 rooms. 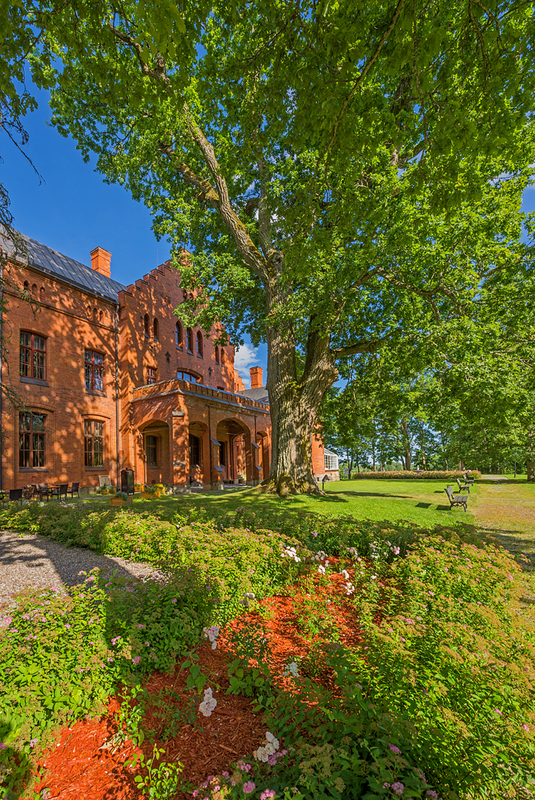 Sangaste manor house has earned also recognition from "National Geographic" - it's one of 21 places in South Estonia where famous logo of the magazine, yellow rectangle is mounted. The surroundings of manor are interesting too - as von Berg intended to create a botanical garden here, the manor park still has many foreing species of trees brought there from several continents.